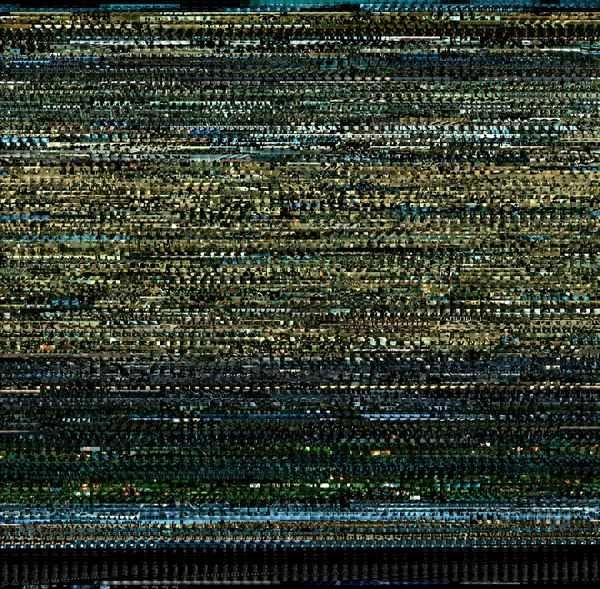 Take snapshots of a movie at one-second intervals. Stitch them into one image. What can you see? Pacing? Color palate? Maybe even story? Thumber is an app for Mac OS X Leopard that creates these Cinema Redux photos. Thumber is tiny, simple, and free. Pick a quicktime compatible movie and click "Go." Want to get advanced? Tweak the thumbnail size, number of columns, and capture interval. See Matthew Merkovich's gallery for more examples. Thumber is written by Ben Sandofsky. The idea of Cinema Redux comes from Brendan Dawes. Looks like someone used it on The Big Lebowski and got on digg. Thumber was mentioned by a few blogs. Thanks for checking it out. If you've found this useful and would like to show thanks, check out our short films.